I forgot I still had this one. Yikes. Oh yeah. 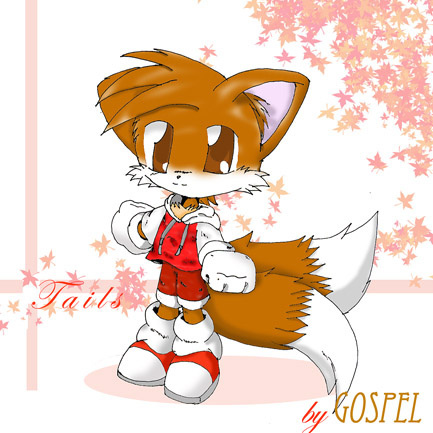 You'll notice that whenever I draw Tails, I do it with clothes. It's become normal for me. You'll eventually get used to it. ......well. Given how often I don't draw, you probably won't..